No sleep till Gaithersburg! | it's yaytime! 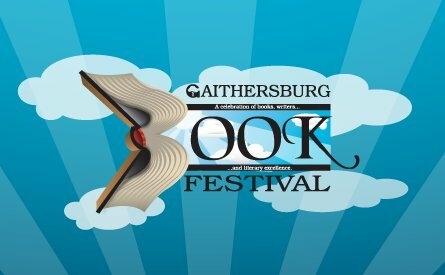 Just back from Toronto (and Japan the week prior) & now we are heading down to Maryland for the Gaithersburg Book Festival! I had a wonderful time last time and hope to have even more fun this year! And I’ll be joined by Raina Telgemeier and Ben Hatke (Zita the Spacegirl) this time, so you won’t want to miss it. Time: 1:15 P.M. – 2:05 P.M.
Time: 3:15 P.M. – 4:05 P.M.
Time: 2:15 P.M. – 3:05 P.M.
Time: 4:15 P.M. – 5:05 P.M.